If you love taking part in sporting events for charity then you have come to the right place. Have a look at the options below and when you are feeling inspired, sign up for the race of your choice. Challenging and worthwhile. Brilliantly organised and with flexible options from walking 25km to running 100km, Action Challenge events are a life memory in the making. 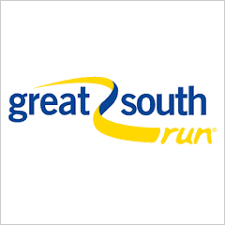 10 miles of flat running, music and historic naval scenery, the Great South Run is an achievable yet demanding race. And you are live on Channel 5!